South African Versatile Rappper AKA releases new song titled Fela In Versace featuring Nigerian Producer & Singer Kiddominant. 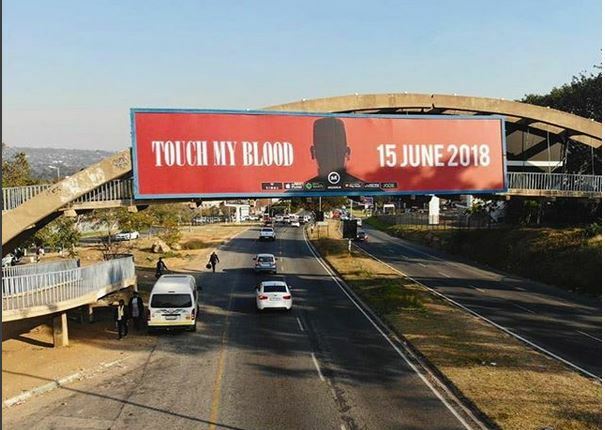 Fela In Versace is one of the track off AKA just released LP Touch My Blood. We never saw a collaboration coming from the super talented South African rapper AKa and Nigeria singer and record producer Kiddominant. DaVinci BLOG Copyright © 2019.